The great mystery novelist P. D. James has noted that Jane Austen’s novel Emma has all the essential elements of a mystery novel: the plot revolves around secrets which are revealed at the climax but to which the heroine and the readers have been given clues all along. I think we can extend that idea further and say that most of Austen’s novels are, in spirit, mysteries. The plots of most of Austen’s completed novels are about heroines becoming wiser about themselves and the world, usually by discovering things that make them reevaluate the people around them. Elizabeth Bennet discovers that Wickham is a scoundrel and Mr. Darcy has an honorable soul under his proud manner. Marianne Dashwood discovers that Willoughby is a scoundrel and her sister Elinor has feelings as deep as her own. Catherine Morland discovers that Northanger Abbey is not a Gothic haunted house. Other discoveries and reevaluations made by the heroines and other characters also propel the plots along. Darcy learns that Jane Bennet was actually in love with Bingley all along. John Thorpe learns that Catherine was not in line for a fortune after all. Anne Elliot learns that William Elliot is responsible for her friend’s financial difficulties. Austen also leaves some clues hidden in plain sight, unremarked upon in the novels but waiting for the clever reader to put together for themselves. Why is Mr. Darcy in such an ill humor when Lizzie first meets him at the Meryton ball? Austen never lays it out for us, but once you know his history it becomes clear that only a few months have passed since his beloved younger sister Georgiana nearly eloped with the scheming Mr. Wickham. Of course the sight of young women his sister’s age freely dancing with men they have barely met puts him in a sullen mood, and it is this mood rather than his natural character on which Lizzie first judges him. Austen’s great literary innovation, the “free indirect style” in which the narrator stands apart from the point of view character but reflects their judgments and perceptions in the narration, represents a careful balance between objectivity and subjectivity that is important in mystery writing. The job of a mystery author working in the classic style is to present the reader with all the necessary facts to resolve the mystery themselves, but to obscure those facts in such a way that the reader does not get ahead of the detective in working out what happened. Austen’s free indirect style achieves precisely this goal, letting the readers in on what is going on in the world around her characters but coloring the facts with the main characters’ own perceptions and biases. 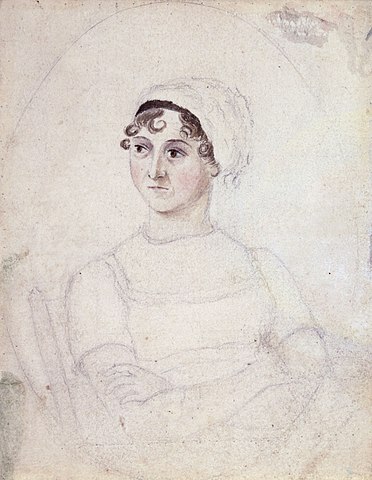 Austen framed her social satires and ethical critiques in the genre of romantic novels since those were popular in her day. I sometimes wonder, if she were alive and writing today, would she have chosen to write mysteries instead? Call for Help: Where Is Miss Sherlock? 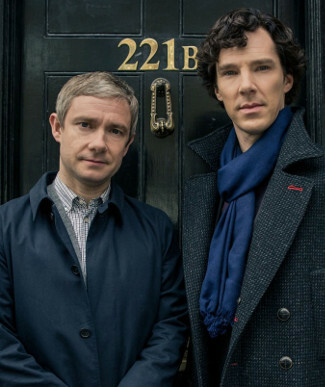 Miss Sherlock premiers on April 27, 2018. Now for the part that I need help with. 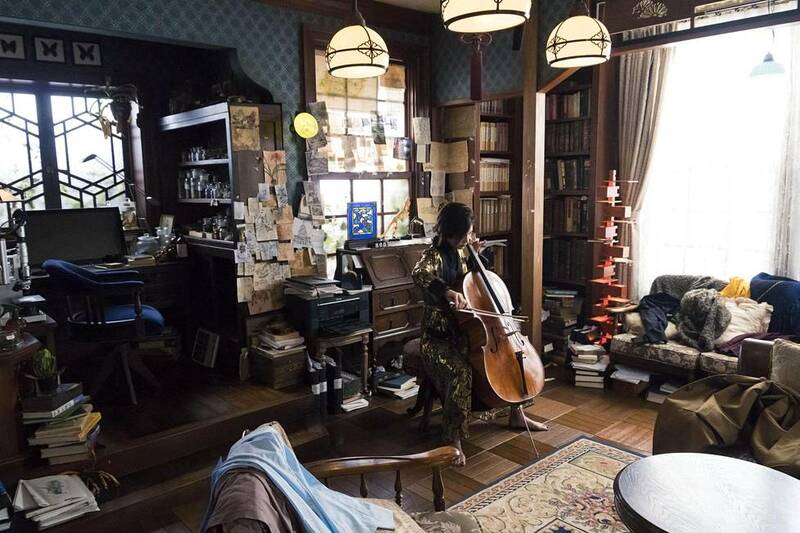 Does anyone know whether Miss Sherlock is available outside Japan? If so, are English subtitles available? I did find a mention (repeated elsewhere) that it can be viewed in the U.S. only via the HBO Go streaming app, but I haven’t found a confirmation by HBO or Hulu. “He stood off a few steps to judge of his effect. “I do not see why I should be supposed to be totally devoid of intelligence. After all, I read detective stories, and the newspapers, and am a man of quite average ability. If there had been toe marks on the dagger handle, now, that would have been quite a different thing. I would then have registered any amount of surprise and awe. I’m reading Agatha Christie in English for the first time, and it’s a hoot! Not only are her mysteries top notch, her language is a delight. My (admittely hazy) memories don’t measure up to what I’m seeing now; I don’t know whether it just didn’t translate well or whether I was too young to understand. 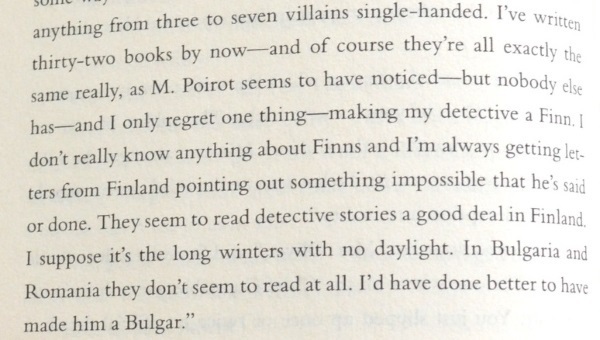 I’m discovering so much dry humor to irony to outright satire that I’m pretty much snickering my way through the novels. Christie, Agatha. The Murder of Roger Ackroyd. New York, NY: Black Dog & Leventhal, [2006, orig. published 1926], p. 73. 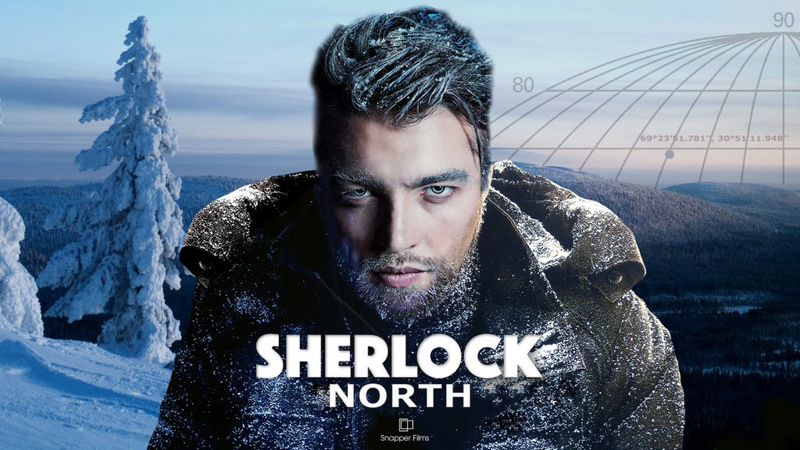 “Consulting detective Mr. Sherlock Holmes in subzero Northern Scandinavia, featuring a female Dr. Watson from Finland, and the coldest Moriarty you have ever seen. According to the notes, writer and actress Jenny Dahlström works with Wuolijoki on the project. Sounds intriguing! (Even if they’ve copied the gender-flipped Watson from Elementary.) I’ve seen two posters for the series, the first (at the top of this article) with snow-covered fells in the background, and the second (above) with a fjord and fishing boats. It’s the latter that leads me to think that the series might take place in Norway. 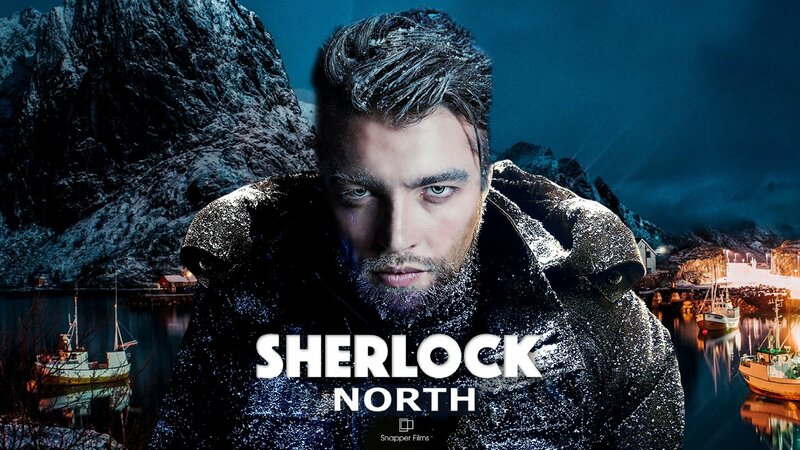 I’m looking forward to hearing more, and am definitely hoping Sherlock North will be successfully produced! P.S. Read Conan Doyle’s short story, “The Adventure of the Empty House,” for free via Project Gutenberg.